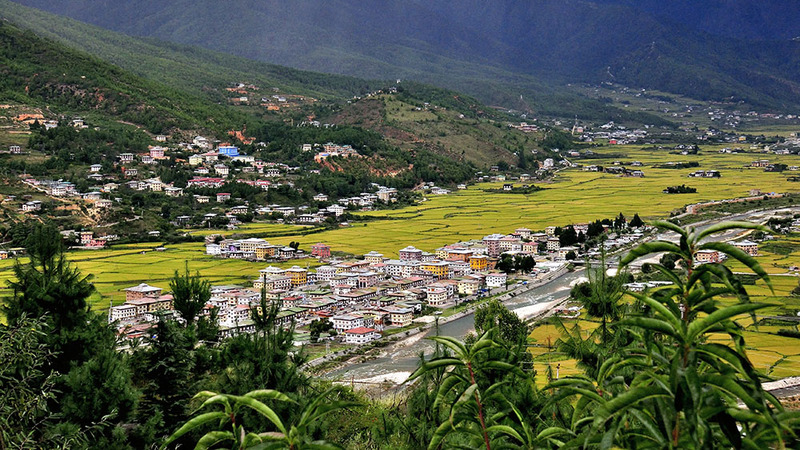 Bhutan Land of Happiness tours is a home bred tour company approved by the Royal Government of Bhutan.The company was founded by Mr. Pema Tshering and is one of the young accomplished businessmen from Bumthang.He has had good trades with the travellers visiting Bhutan. 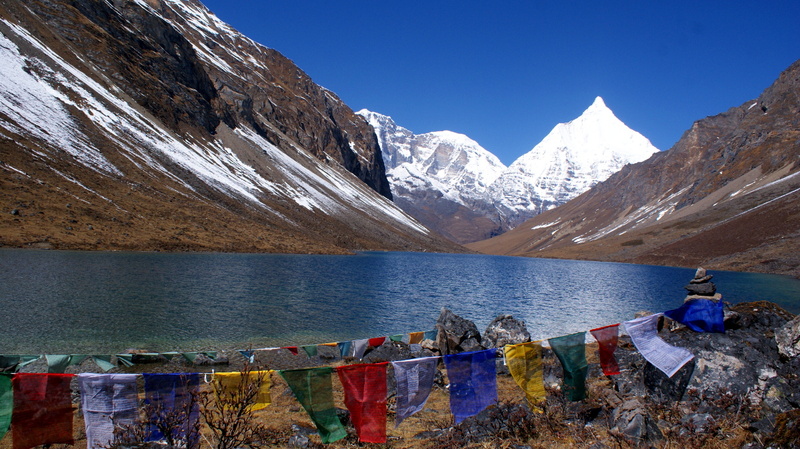 His interaction with them has provided him the insight to deal with the guests.He is also a financial pillar of the company ensuring the quality facilities, infrastructures and staff personnel and well versed with Bhutan’s Geography and History and his erudition cements the strength of the company. He is also one of the few Bhutanese novelists who began his early writing career and claimed himself as one of the third novelists from his district. Mr. Pema Tshering plays a role of proprietor and takes the role of CEO. 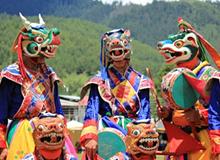 Their synergies make the company the most viable travel agent for the travellers visiting Bhutan.Bhutan Land of Happiness-Tours Pvt. 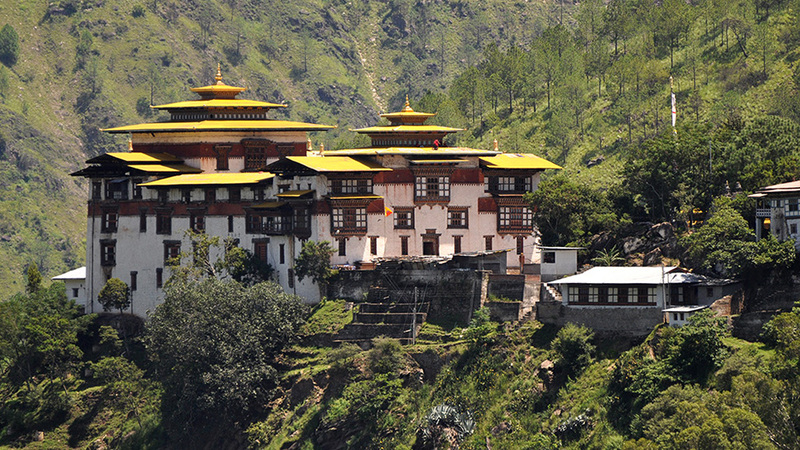 Ltd. is one of the most reliable tour operators in Bhutan. 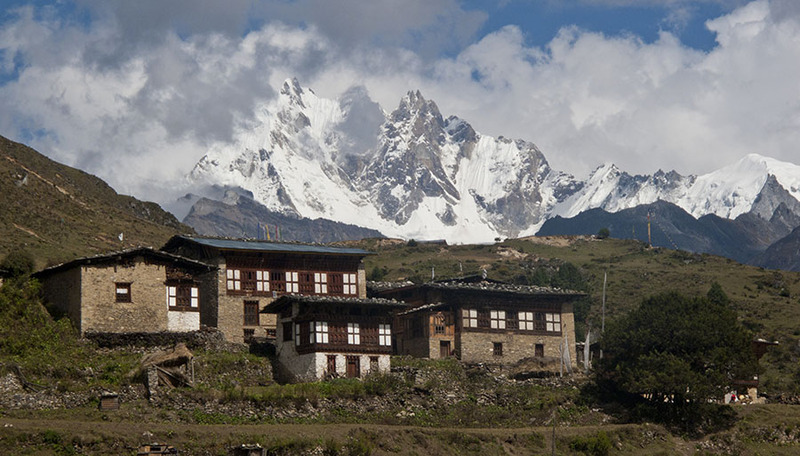 The name of the company is derived from our internationally recognized national goal of ‘Gross National Happiness’. Our service is targeted toward achieving Gross National Happiness for all those who work with us and who avail our services. Our primary concern is not to kill the golden goose but to take care of it with utmost love and affection. We strive to give the best and diversified tour programmes to our guests augmented by our superlative services. We’re truly dedicated to make your travel experience as much simple and fun as possible! 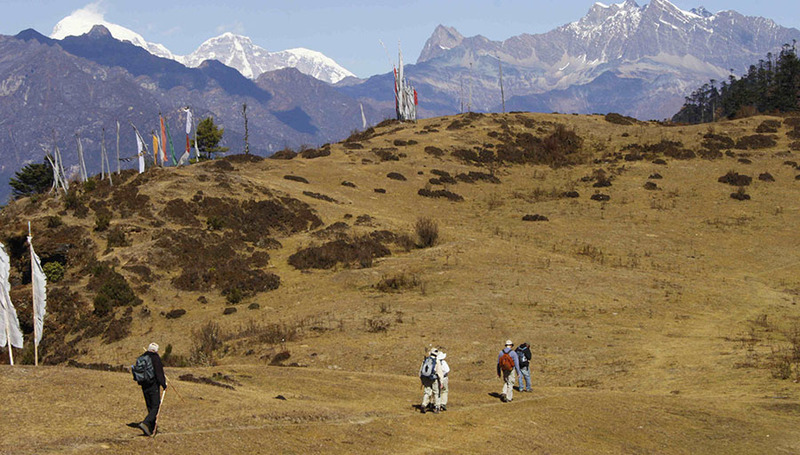 We Specialize in Adventure and Cultural tour within Bhutan. 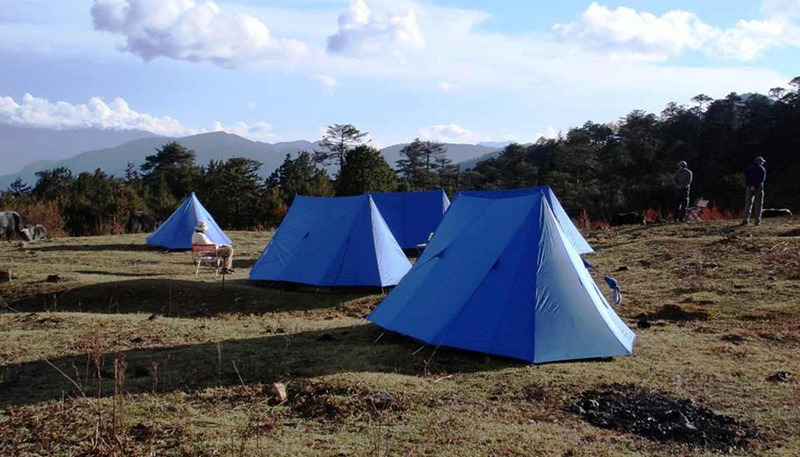 We offer trips from Highland expeditions to lowland tours with an option to tailor made trips that will suit you the best as per your preferences and requirements on any dates that will match your schedule.